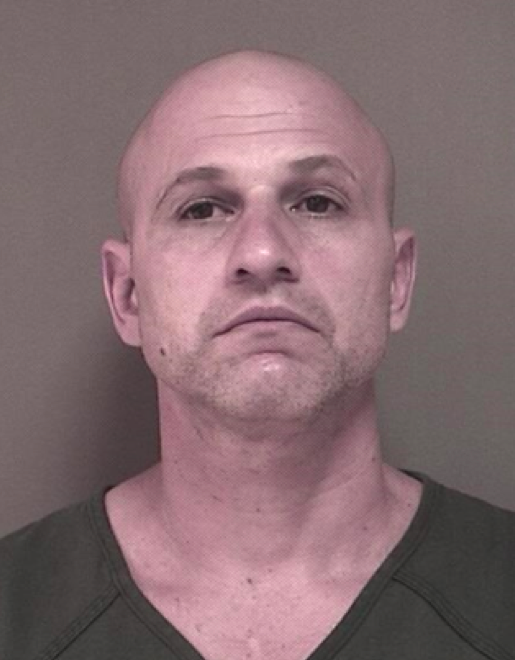 A joint investigation between Brick and Toms River police has led to the arrest of a suspect allegedly involved in seven burglaries of local businesses. “t was shared information between the agencies that helped apprehend Mr. Zaffut,” a joint statement from the two police departments said. “Crime has no boundaries, it is very important to have relationships with other agencies working together for a common goal,” said Toms River Police Chief Mitch Little. Anyone with additional information on the case can contact Detective James Carey of the Toms River Police Department at 732-349-0150 x 1292 or Detective Dan Waleski of Brick Police Department at 732-262-1170.